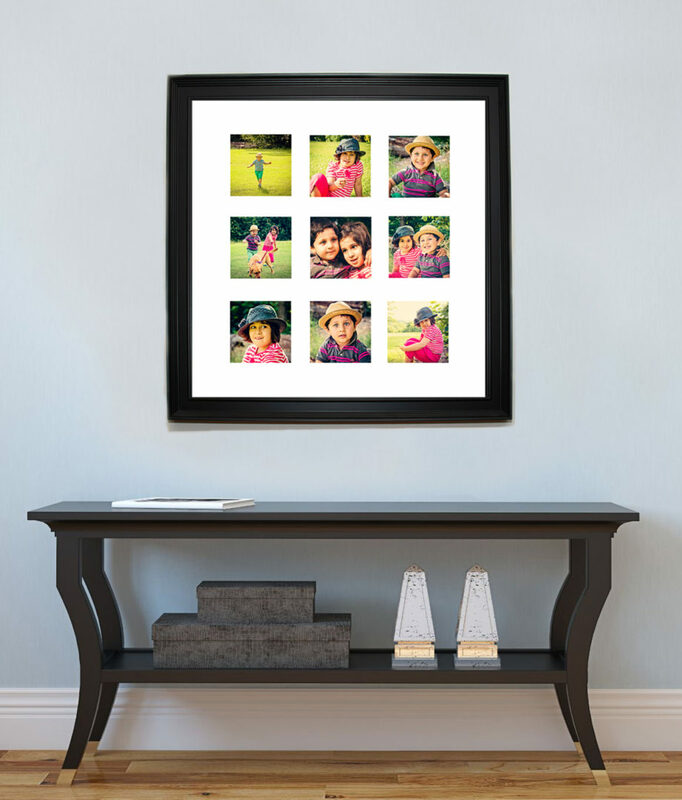 Now that you have seen your gorgeous family photos, why not display them proudly at your home. 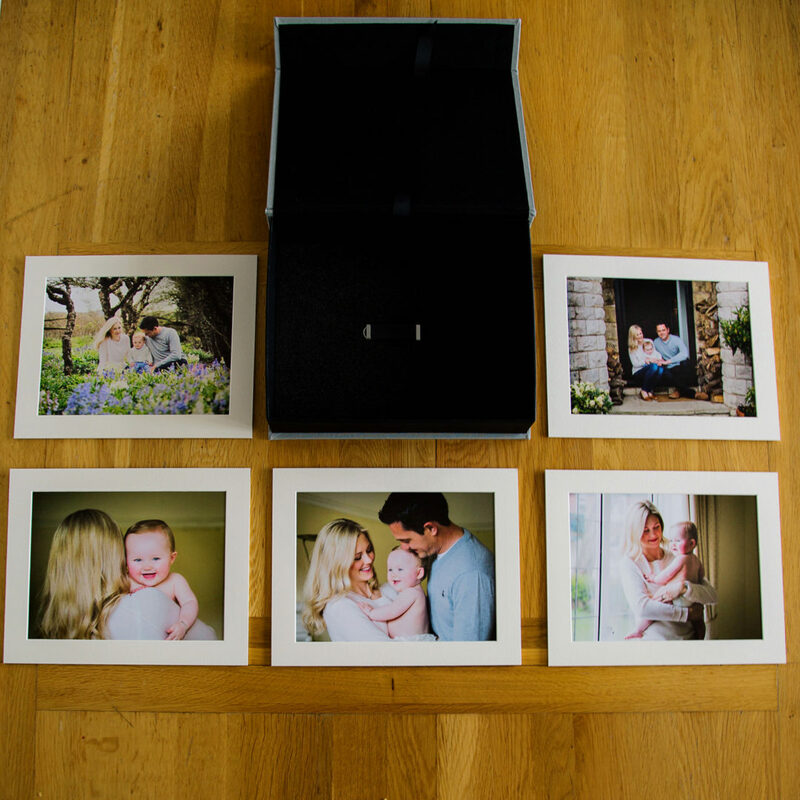 I offer bespoke frames, storyboard, digital images, mounted prints as well as gorgeous coffee table portrait books. I offer frames which are all handmade from premium quality materials offering a great range of styles to create the look that’s right for your image. Whether its a classic fine art frame, acrylic mounts or bamboo panels you will love the look and feel of these products. If you prefer to have all the images then you can purchase the entire gallery on a stylish leather USB stick presented in a gorgeous customised keepsake box for £600. This collection comes with 5 mounted 10x8″ fine art prints ready to frame. Alternatively you can purchase digital images as a premium or essential collection. Clients love getting these for themselves as well as extra sets for grandparents! 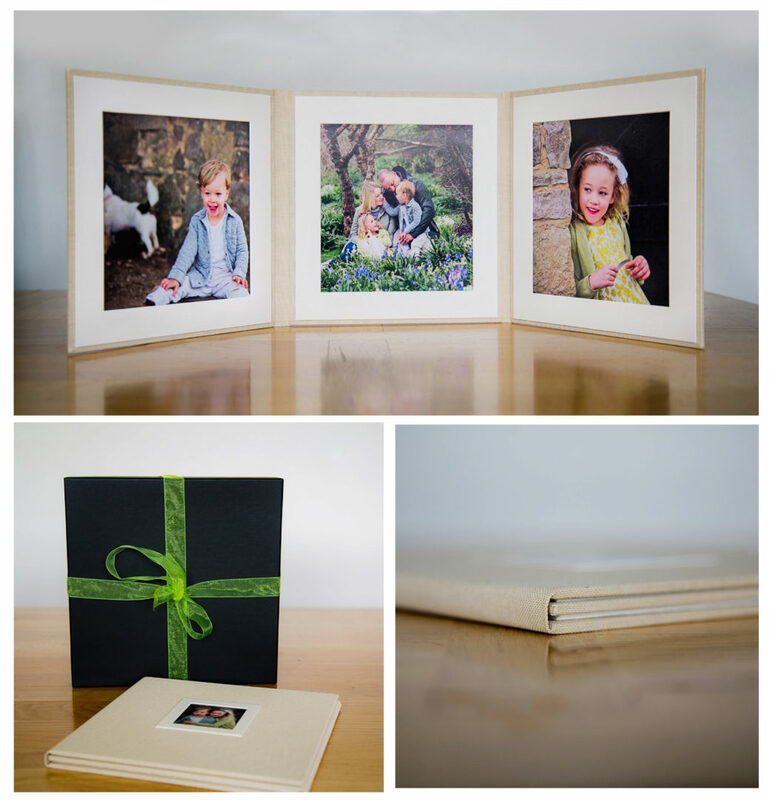 These 20 page hard back portrait books are beautifully crafted and each page is extra thick to give you a luxury feel. They come in A4 or 10x10″ size and are for £300. “I'm so pleased with the final prints, the quality of the frames and vibrant colours make the photos pop out and look great hanging on my walls. Mona was a pleasure to work with, she even convinced me to have some single shots taken of myself (I normally shy away from cameras). I would definitely work with Mona again and recommend her to friends and family."